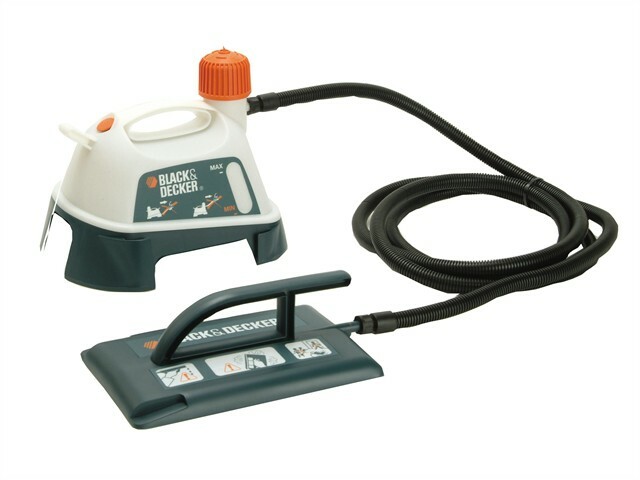 The Black & Decker KX3300T Wallpaper Stripper is ideal for removing wallpaper from walls and other flat surfaces. Steam pad is held over the area of paper to be removed. Once softened, the paper can be easily scraped away with a conventional stripping knife.